Our monkey volunteering project in South Africa is located very close to one of the gateways to the Kruger National Park. Many of our volunteers love to take the opportunity to do a Kruger safari after their volunteering period – both to relax and to see the wonder of the Big 5 living in the wild. The Kruger National Park is known around the world as one of the best places to see African wildlife, so why not extend your trip to enjoy what it has to offer? Oyster is pleased to offer a one-day Kruger safari, to be enjoyed before or after your time volunteering with monkeys. Arrangements can also be made for private multi day safaris – please let us know if you are interested in arranging this. We would recommend that you join the safari after volunteering, so that you can have a little holiday before returning home. Details of the Kruger safari and the arrangements that we make can be seen below. 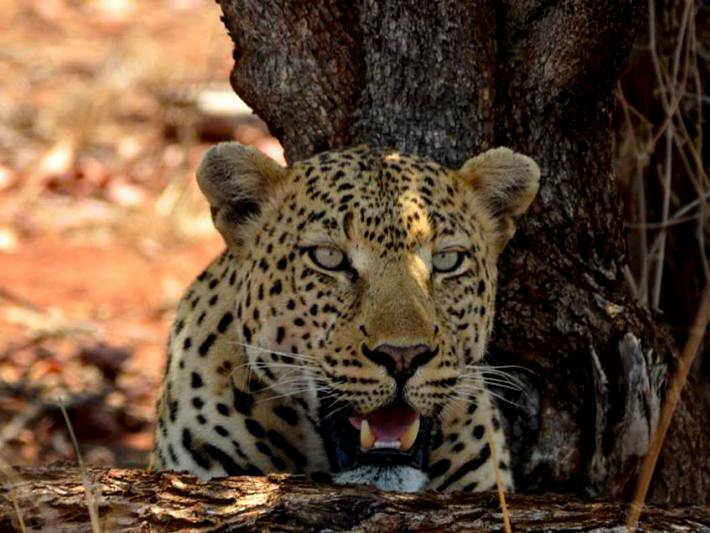 If you are keen to join the Kruger Safari, simply let us know as soon as possible and we will do the rest. The cost for this package is just £315. You will finish your time volunteering with monkeys on a Monday. You will be dropped back to Phalaborwa airport at the end of your time on the project. Oyster will arrange for you to be collected from the airport and taken to a lovely guest house nearby. The guest house is comfortable and cosy, with a lovely garden and outdoor swimming pool. There is free wi-fi throughout and a delicious selection of meals on the menu for your evening dinner. Rooms are all equipped with television, fridge, air-conditioning, safe and hairdryer. A laundry service is available on request. The following day, Tuesday, you will be collected early to head out on your day safari. It will be a long day, and a template itinerary can be seen below. 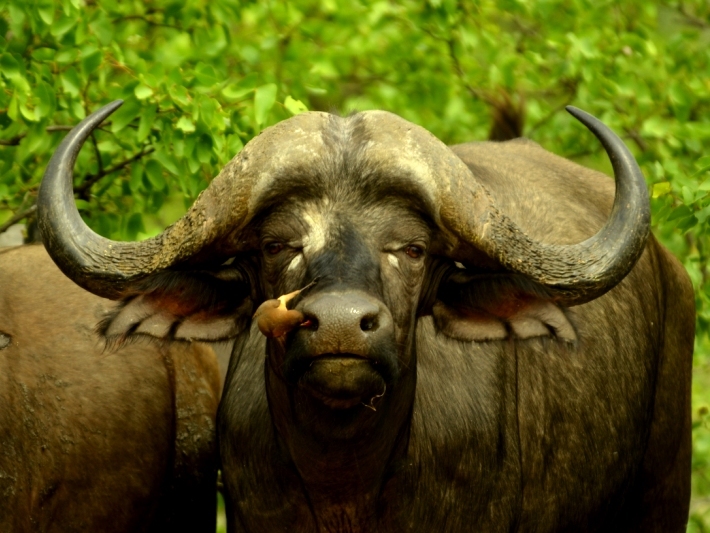 See the “About your Kruger Safari” section. Once your safari is over, you will be taken back to the guest house for a night of relaxation. The next day, you will be taken back to Phalaborwa airport in time for your onward flight. Early in the morning you will be collected by your passionate guide and prepared for your amazing day in the Kruger National Park. 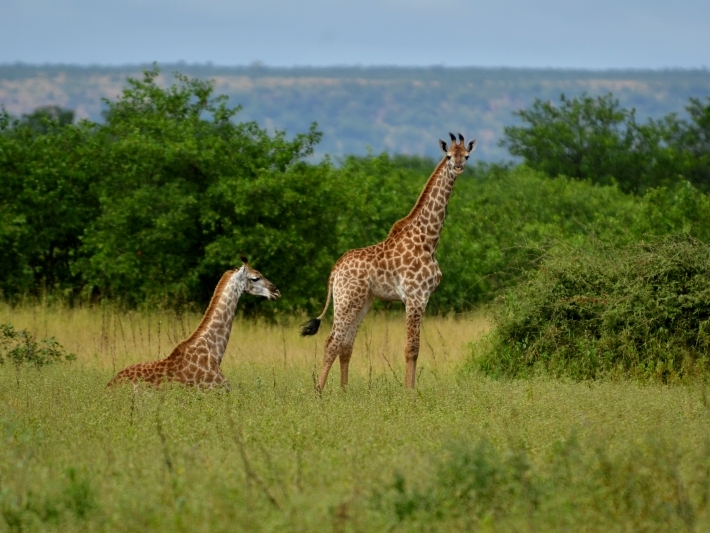 You will head out with a group of other safari-goers and your expert guide to see some incredible wildlife. Experiencing the start of a new day in the bush is incredibly magical. Wildlife is active in the early morning, so it is a great time to start your expedition – hopefully with some amazing animal sightings! After your sunrise safari drive, you will enjoy your breakfast picnics deep in the African bush. After breakfast, you set off again on the search for the Big 5 – lion, elephant, leopard, buffalo and rhino – as well as giraffe, zebra, warthogs, hippos, wildebeest, antelope and more! 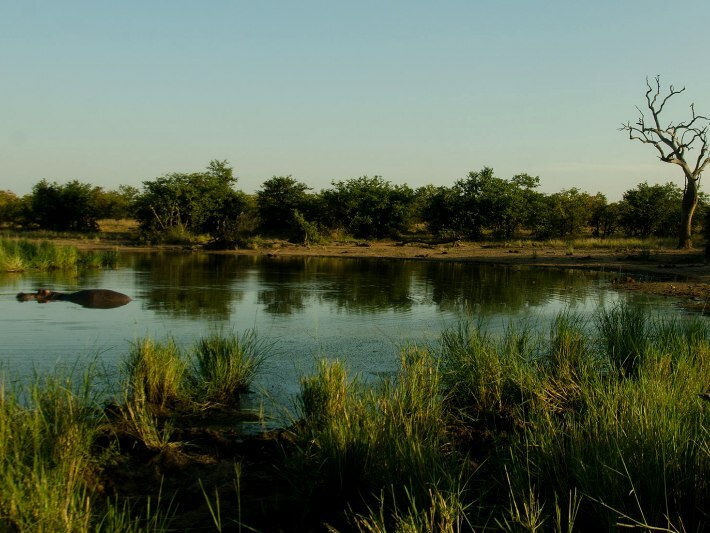 At lunch time you will go to a Kruger rest camp, where you can buy a delicious lunch, enjoy a stroll around the perimeter of the camp, browse the gift shop and information stand before heading back to the vehicle for your afternoon drive. In the afternoon, as the sun begins to set, you will see animals getting prepared for the night time – and the nocturnal predators coming out to hunt. Your group will reach the Phalaborwa Gate just as night falls. You will be dropped back to Kaia Tana guest house for another delicious dinner and to reminisce over your day’s adventure. Enjoy your last night in Africa under the stars! This is a group safari that is run outside of the monkey volunteering project. You will be meeting new people whilst on the safari and should not necessarily expect to be with other Oyster volunteers. The safari must be paid for immediately and is non-refundable. 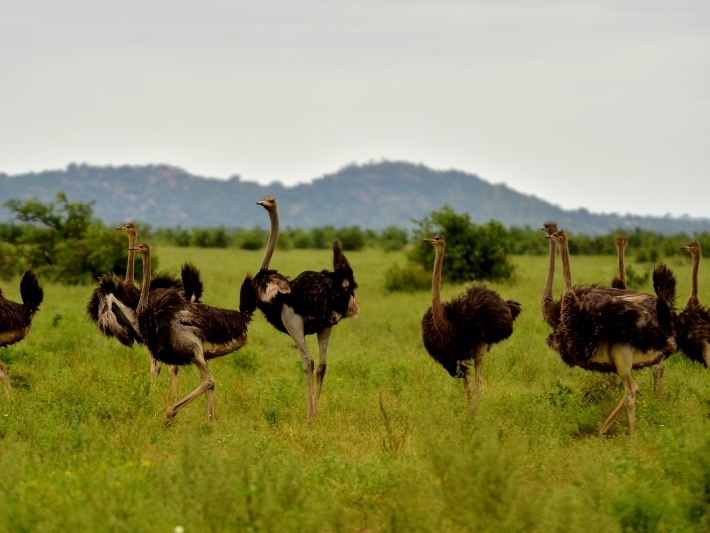 The Kruger National Park is considered to be a malarial area. You must consult with your travel nurse or doctor about appropriate medication before you leave for South Africa. In the rare event that you are the only person to book onto the safari, you will be asked to pay a single person supplement of about £70. You will be told in advance if this is the case. Do remember, this is a group safari that you are booking on to, so this is very rare. Multiple day safaris can also be arranged – please let us know if you are interested in a private tour. What makes the Kruger National Park special? 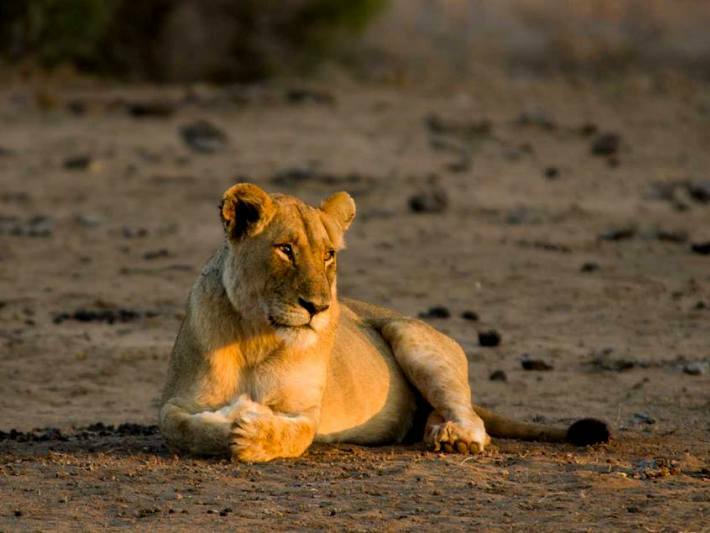 The Kruger National Park extends over 2 million hectares and is renowned for its unrivalled biodiversity. The park is famous for its spectacular sightings of the African Big 5 – elephant, lion, buffalo, leopard and rhino. 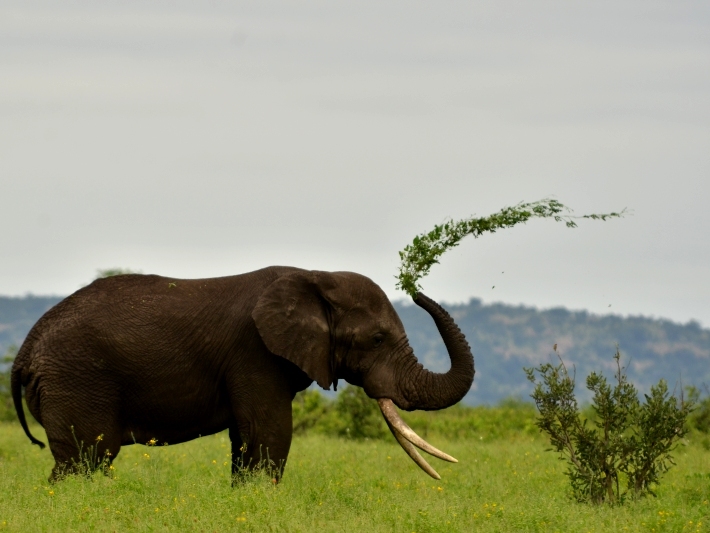 The park boasts over 147 mammal species – more than any other game reserve in the world. Other animals that can be sighted includes cheetah, hippos, giraffe, zebra, hyena, kudu, jackal, warthog, wildebeest, waterbuck, wild dogs, eland and various antelope. In addition to the more well known animals, Kruger is home to rare and endangered animals such as aardvarks, pangolins and aardwolves. The highly endangered white and black rhino are both found here. Six rivers flow through the park, which are home to crocodiles and hippos. You can see wonderful views of other animals coming down to the rivers to drink. There are over 500 bird species to be found in the park – and some of these birds can’t be found anywhere else in South Africa! Huge baobab trees can be found in the park, as well as over 450 other types of trees.